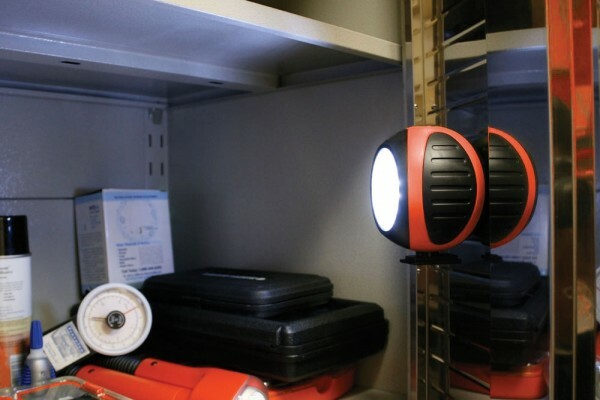 The small, compact, high performance, multi-position worklight. Get the light right where you want it. 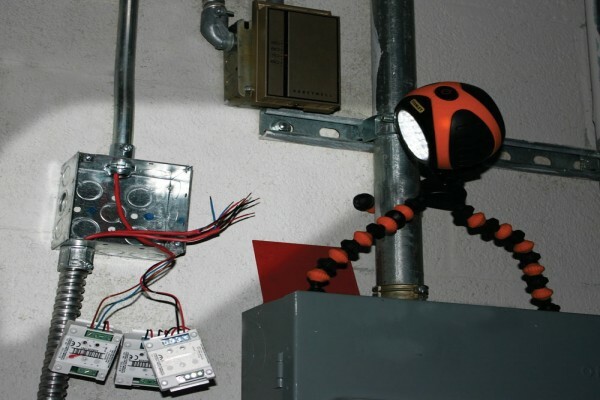 Carry out your minor repair works even in darkness with the Black & Decker SB01ALAU SquidBrite Work Light. 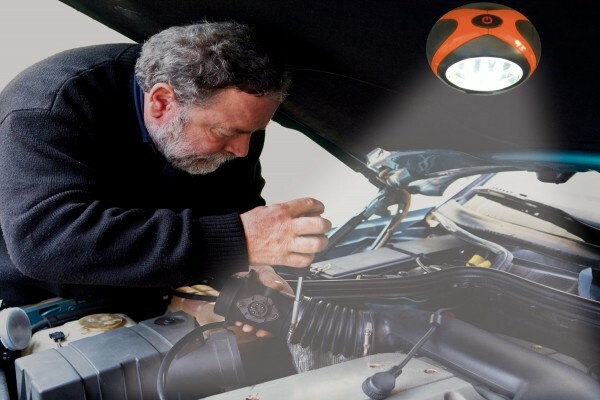 It is small, compact, and a high-performance work light which you can carry any where you go. There are 20 ultra-bright LEDs that efficiently illuminate your work area. You can customize it to glow in high, low, and flash modes depending upon your need. It is powered by a rechargeable battery which can offer power continuously for up to six hours. 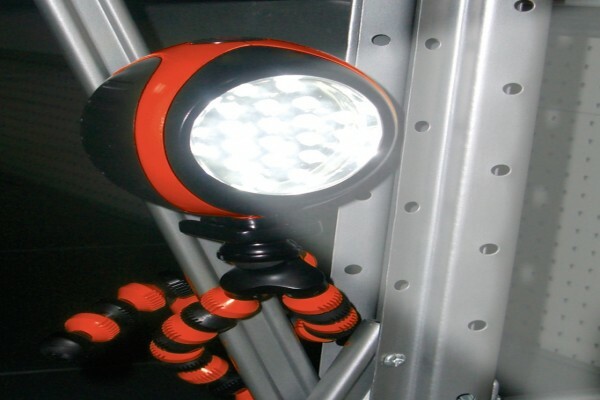 The Black & Decker work light comes with a flexible rubber groove stand which securely holds onto it by the magnetic back of the head. You can easily detach the head from the stand when not required. 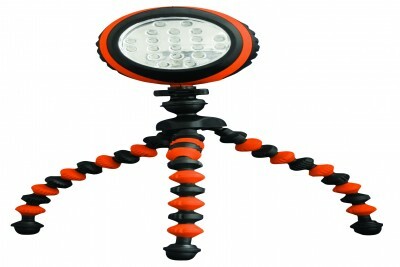 It also let you attach this rechargeable LED work light to any metal surface and work without the hassle of the stand. 116 lumens of output with 79m beam distance. Flexible rubber groove stand grips around objects and uneven surfaces. Magnetic light head is detachable from stand. Pivoting head adjusts the light source where you need it.